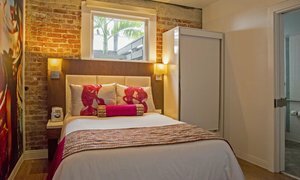 Discover our stylish micro hotel rooms in Santa Barbara, featuring the perfect balance of contemporary design and streamlined amenities. Our 41 micro guest rooms reflect our attention to detail and design through ceramic tile flooring and colorful touches reminiscent of the city’s unparalleled energy. 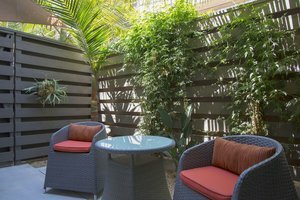 Thoughtful additions such as Keurig Brewers and premium bedding provide our guests with the ultimate comfort, and a relaxing place for lodging in Santa Barbara. 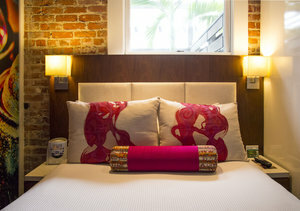 Pet-friendly, compact, and located in the midst of the Funk Zone. 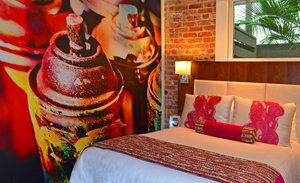 Drop your bags and head out into the dynamic streets of Santa Barbara, thanks to Hotel Indigo’s premier location. 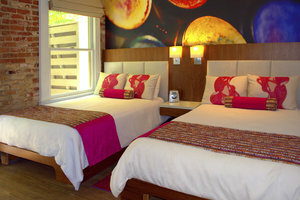 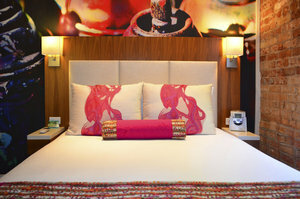 We’ve streamlined our rooms to feature only the amenities our guests use to offer you our best rates. 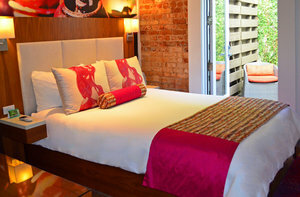 Each room has been thoughtfully designed to use the space and accommodate pets, without sacrificing style. 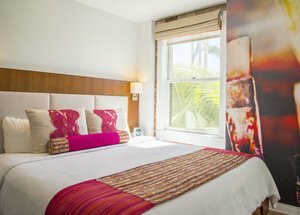 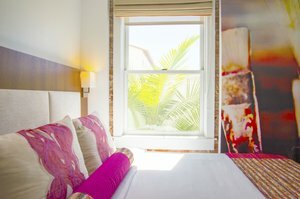 After a day of adventures, relax in your micro hotel room in Santa Barbara, complete with complimentary Wi-Fi, USB-ready HDTVs, and a European-style wet bathroom. 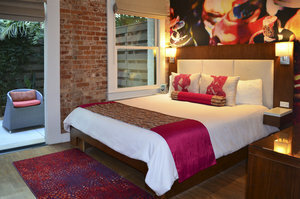 Book a group room block.